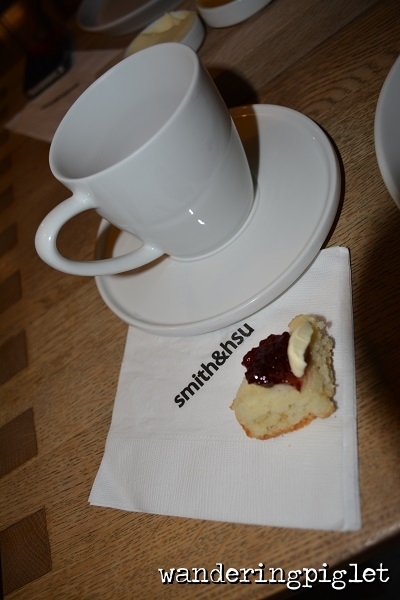 To be honest, after reading reviews and seeing some photos, I was very excited to experience Smith and Hsu. However, after my interactions with the establishment, I am left a little mixed as to my review of it. We visited a day ahead to book for the following day. We booked in for 3pm, and the waiter let us know that they will hold the table until 3:10pm. (I looked at the booking sheet, and they did have a few bookings already, but the time we booked was relatively blank). We arrived at 2:55pm, and were told that they thought our booking was for 3:30pm, so we had to wait. They have limited seating, perhaps all in all about eight tables, and mix-ups do happen and this is fine, but I had the sneaking suspicion that they just tried to cram another set of diners in, and push our booking half an hour, which was not on. The waitress just came across as a little stressed that she had over-booked and a little insincere. 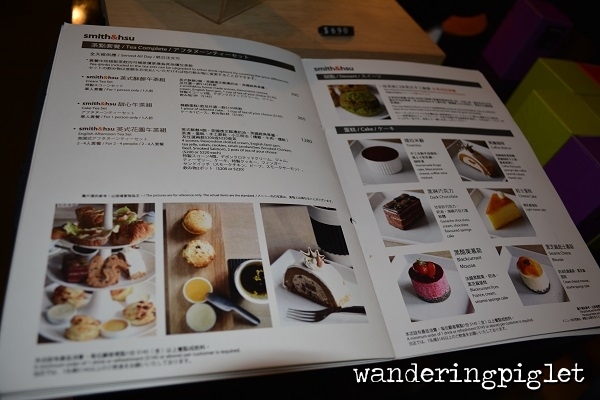 We then ordered three sets, two scone sets (each with two scones and tea) at $295 NTD and one cake set (one piece of cake and tea) at $265 NTD. So when the bill came to $1020 NTD at the end, I just asked if I could take a look at the receipt (mainly just to see the percentage of service charges they had slapped on, which I thought, oh well that’s just something you deal with coming to a nice place I guess). But then the lady wouldn’t show me the receipt. She said they don’t give receipts. Ridiculous much? 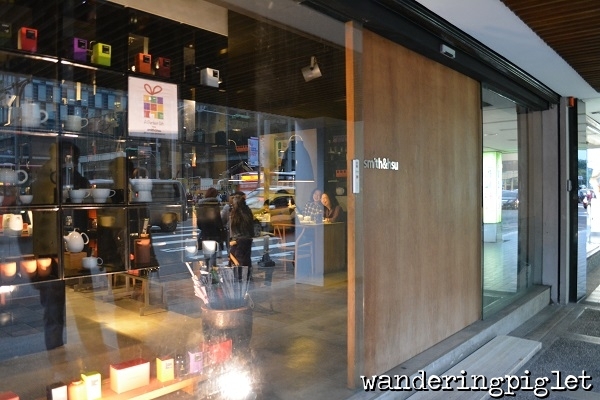 Then I just asked, do they have service charge. The lady said ‘no, there is no service charge’. 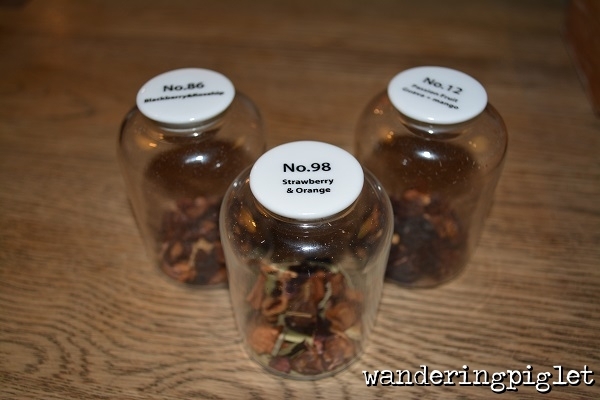 So then I was a bit perplexed as to where the additional (1020-855= 165) 165 NTD came from? Then the lady said that I had up-sized and ordered extra large pots of tea, other than the normal tea provided in the set. (a) the waitress never asked if I wanted an upgrade, (b) you can tell when establishments are playing spot the tourist and acting a bit dodgy. This left me feeling less than impressed. 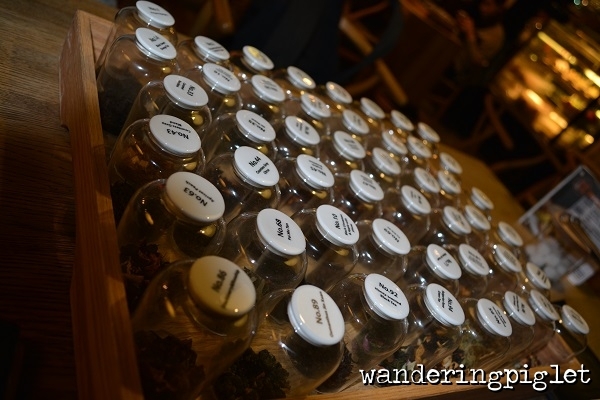 Anyway aside from the bad service… I liked how you are able to smell the teas prior to choosing which blend you wish to drink. Really nice touch. 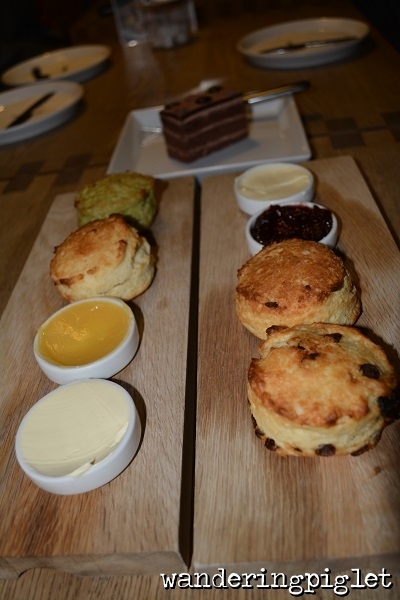 The scones were lovely, crispy on the outside and soft, moist and warm on the inside and great texture. 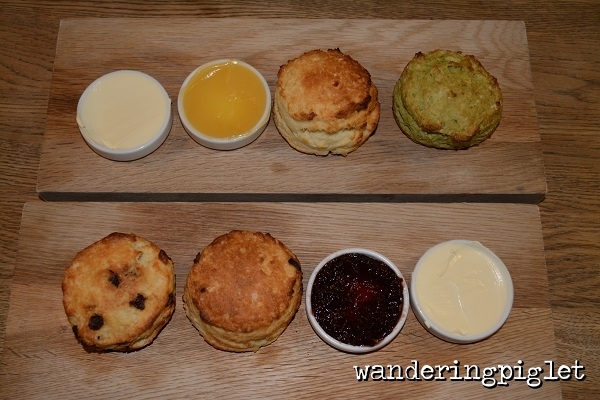 We tried all the three scone flavours – Matcha, plain and sultana scones. Plain and sultana really lets the spreads shine through, matcha was interesting, but I’m not sure it went well with the spreads we chose. 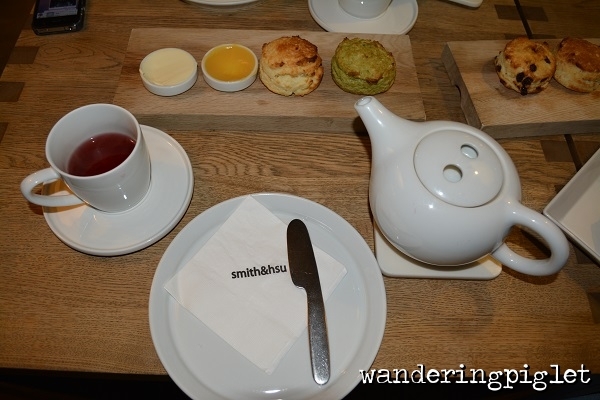 The spread accompaniments were very delicious – whipped double cream, lemon curd and strawberry jam. 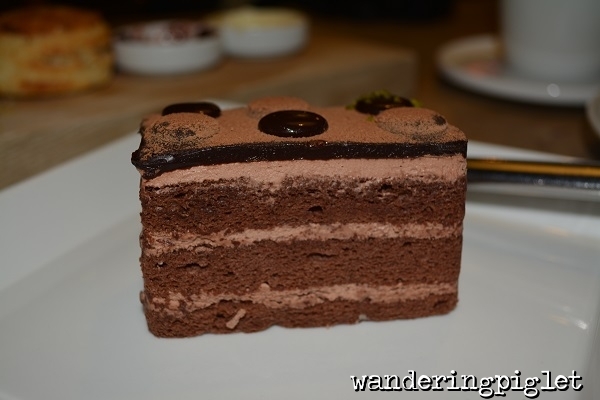 The chocolate cake was also very well executed, it was the truffle ganache later on the top, which really made the cake stand out. The rest was light and sponge like. It was chocolatey without being too rich.